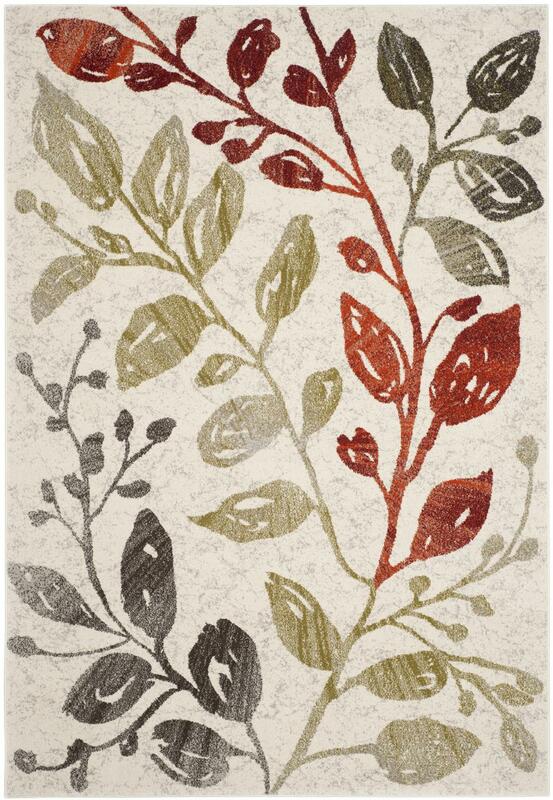 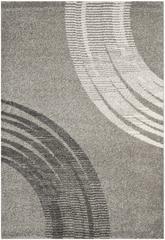 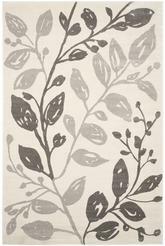 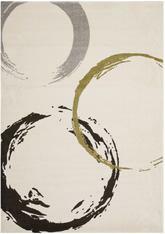 Introducing the Porcello PRL4824C Ivory / Green area rug from Safavieh. 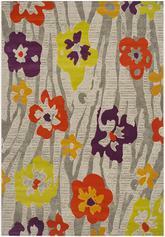 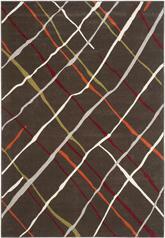 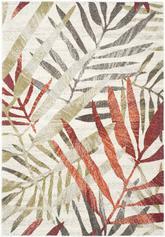 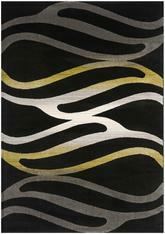 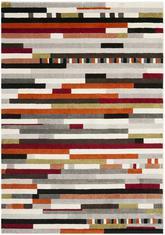 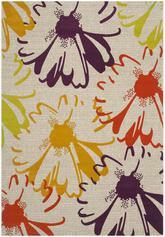 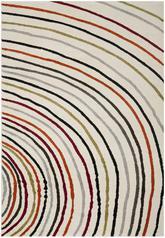 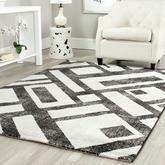 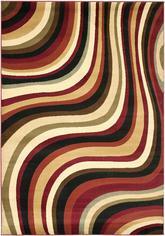 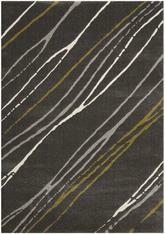 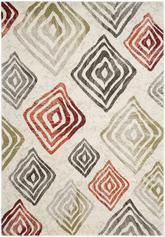 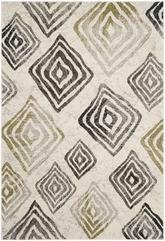 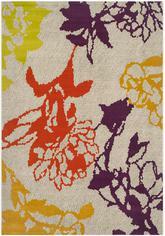 This area rug is Power Loomed out of Polypropylene and made in Turkey . 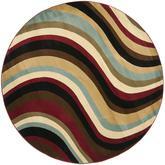 PRL4824C-2, PRL4824C-3, PRL4824C-27, PRL4824C-4, PRL4824C-5, PRL4824C-6, PRL4824C-8 and 683726583042, 683726583066, 683726583059, 683726583073, 683726583080, 683726583097, 683726583103. 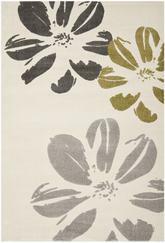 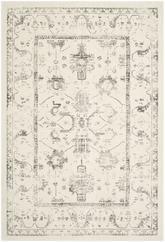 Have a Question about the Safavieh Porcello PRL4824C Ivory and Green area rug?